January Monthly Favorites! – It’s favorite things time! 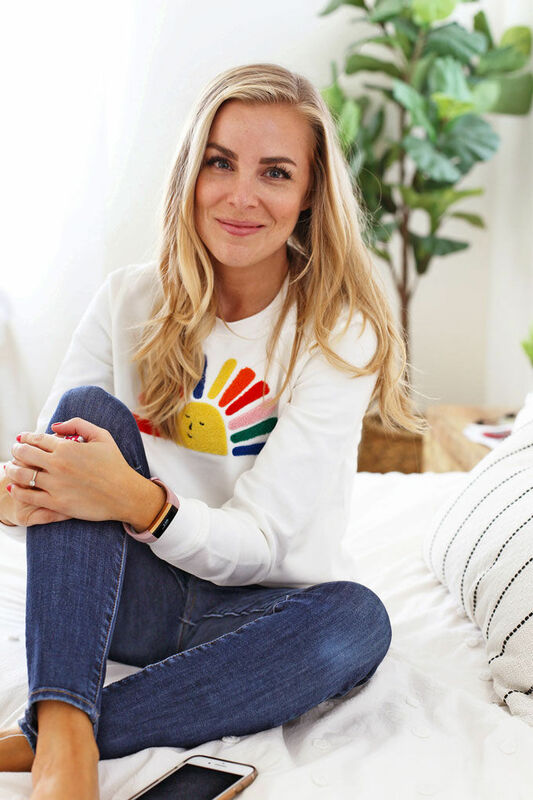 In this month’s edition, I’m sharing an adorable happy sweatshirt, an inexpensive gadget that’s changing my life, the best vacuum for hard floors, and more! I got a few of these Himalayan salt lamp nightlights for Christmas and absolutely LOVE them. I have a “full size” salt lamp in my bedroom workspace (you can peek at it in this post). The nightlights are mini versions (thanks for the suggestion, Amazon! ), and I like that I can plug them in anywhere. I love the soft glow they give. It’s pretty and comforting (like a flame free candle! ), and some people believe salt lamps have health benefits (like purifying the air, reducing ions and decreasing allergies). 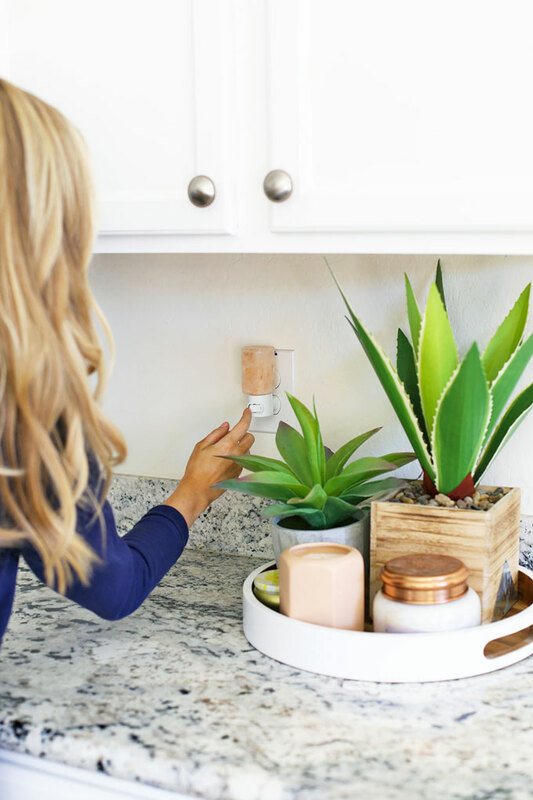 Most often, I have mine plugged into our bonus/guest room (where I do my morning routine before everyone else has woken up), our kitchen, the hallway, and one in the living room. I can easily turn them on any time of day, and they’re WAY prettier than most nightlights. 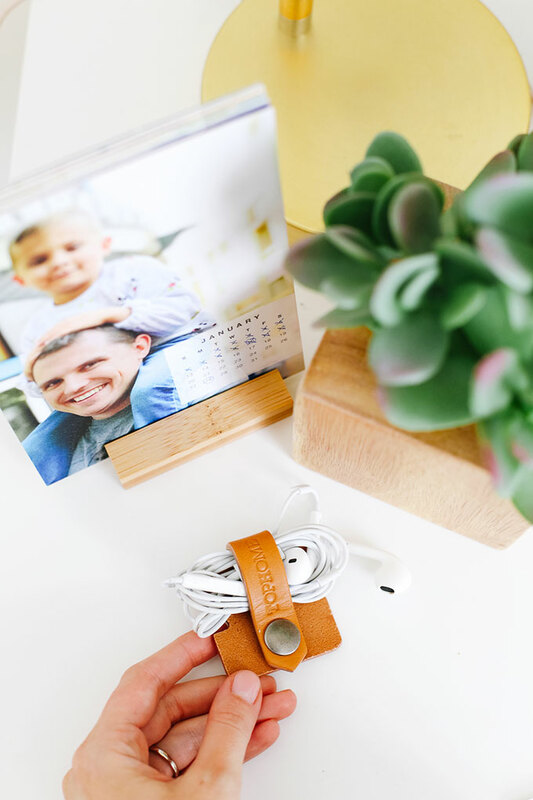 This little leather organizer is perfect for keeping the cord controlled and organized. It’s slim enough that you can tuck it in your pocket, and they keep things organized in a purse or bag. Other than the bedrooms and playroom, our house flooring is entirely wood-look tile. (Ceramic tile that looks like wood flooring) I love the look and the temperature in our hot climate, but I really, *really* hate sweeping. So much. 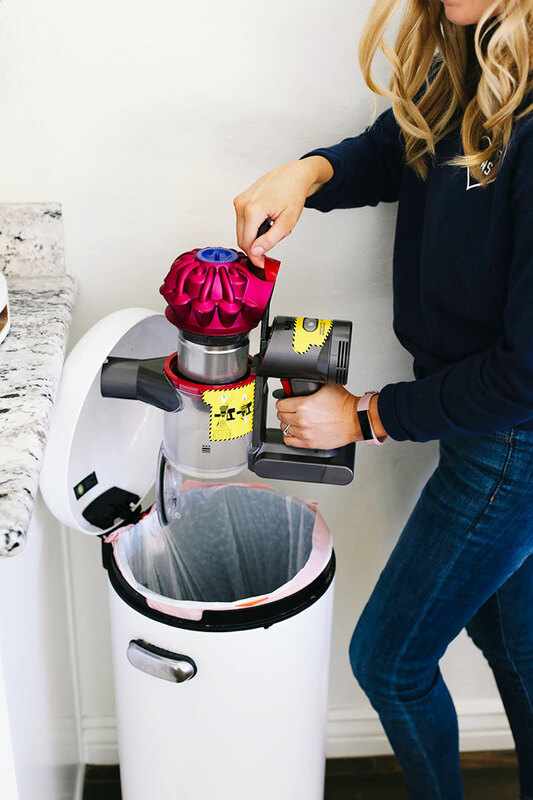 We scored one of these vacuums on Cyber Monday for about $40 off after hearing my mom rave about hers for a few years. She didn’t exaggerate. They’re THE BEST. It easily vacuums up dry crumbs under the table, the wood chips Milo shakes out of his shoes after school, and the usual dust and dirt that crop up over time. You can also use the hand-held attachments for vacuuming things like blinds or shutters, baseboards, and air vents. 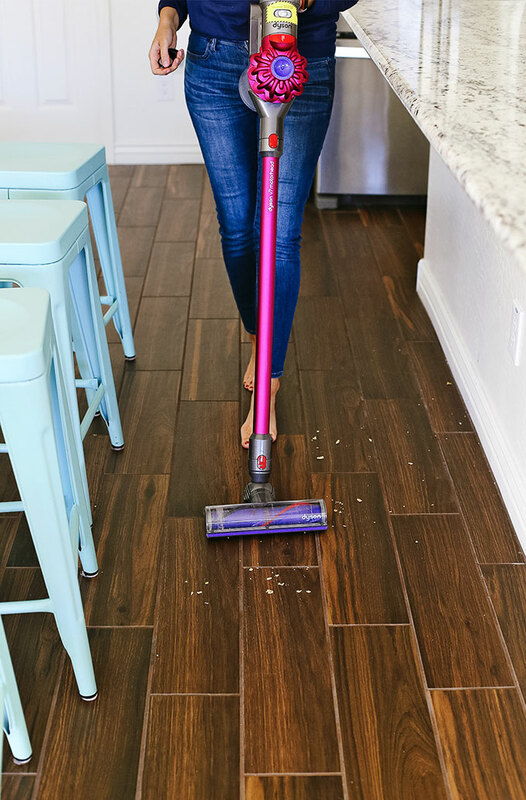 The vacuum is so light and flexible it easily pivots on the floor to fit tight corners or sharp turns, the curved walls in our entry way, and the hard-to-reach spaces under our couch, etc. In 11 years, we’ve never lived somewhere this clean. Totally worth the investment. 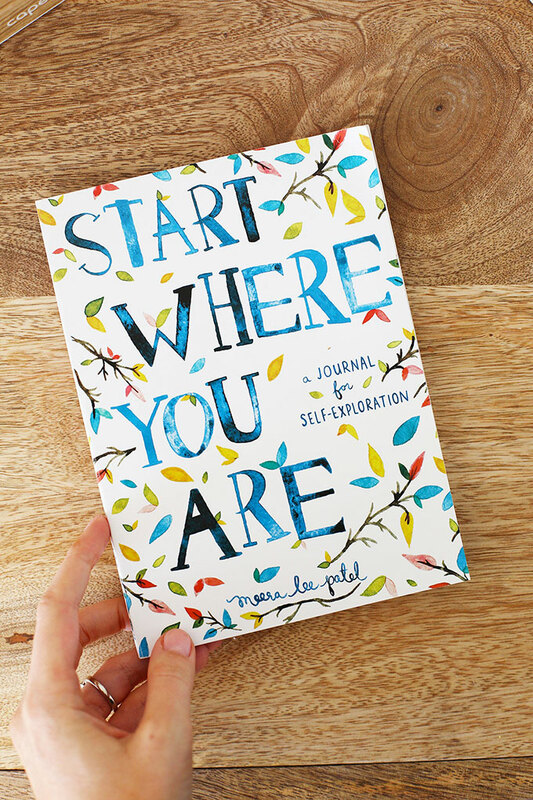 Another favorite from Christmas, this Start Where You Are journal has been such a pretty, fun way to start the day. I’ve been using it in my morning routine lately for the “writing” portion and love it. There are beautiful watercolor quotes with quick, thoughtful journal prompts (most can be done in 5 minutes or less). I love it! It’d make a great gift for a friend, with some high-quality chocolate, a fun candle (or salt lamp night light! ), bath bombs, or other self-care faves. They also make a gorgeous Gratitude Journal that I probably won’t be able to resist, if that’s more your jam. I’m a capsule-style wardrobe girl, so while I don’t have many clothes, I wear what I have a LOT. The capsule thing isn’t everyone’s cup of tea, but it really works for me right now. 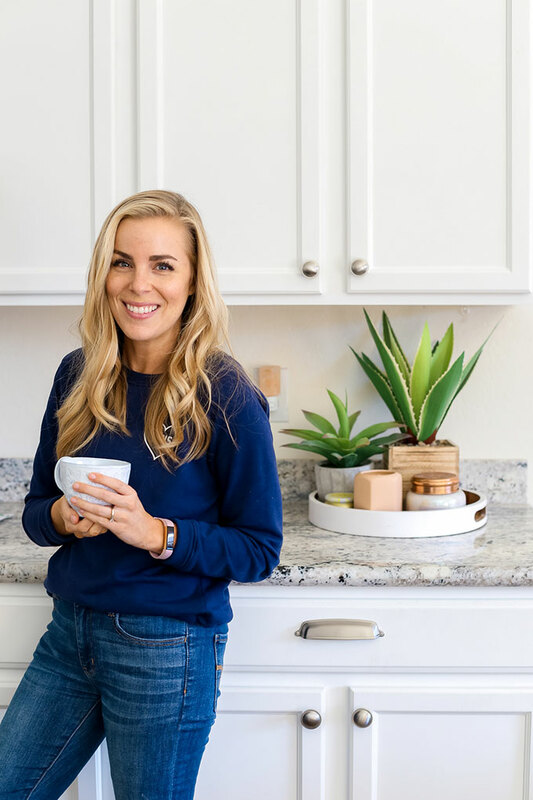 I love the convenience when it comes to doing laundry, deciding what to wear, and keeping things simple for photo shoots (one reason I wear so many neutrals is so I don’t impact the color of the light in my photos!). One downside is that I wear through things faster than I might otherwise because they’re on constant repeat. I’m due for a few new updates, and I scored this happy sweatshirt on sale at New Year’s. I LOVE it. It’s bright and happy and COMFRY. It’s true to size, but runs on the more fitted side. If you want a slouchier fit, I recommend sizing up. PS – Love Monthly Faves? 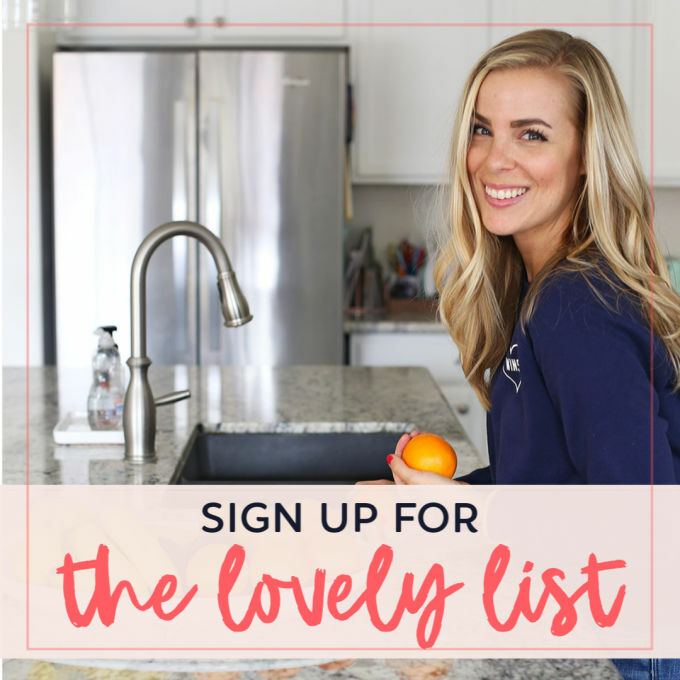 I Bet You’d Love the Lovely List! Are we newsletter friends yet? If not, I’d love you to join us over at The Lovely List! It’s my (free!) weekly newsletter, and it’s packed with fun extras you won’t see anywhere else. A peek at weekly favorites, like books I’m reading, podcasts I love, fun new products I’ve tried, clothes, and more! I’m totally thinking about getting that vacuum! How does it hold up on carpet? My living space is a 50/50 split of carpet and laminate! This one is made for hard floors, so unless the pile on your carpet is super low, I probably wouldn’t recommend it for carpet. (Bummer, I know!) But it is a DREAM for hard floors! I love your list of favorites! Thanks for sharing, I think you and your blog are adorable. 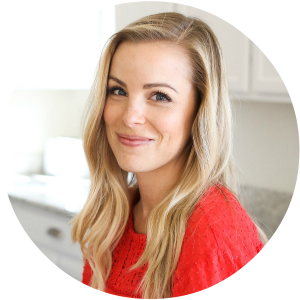 I come here for your happy spirit and delicious recipes (I especially enjoy the recipe videos). Also, I love the circular tray on the kitchen counter. 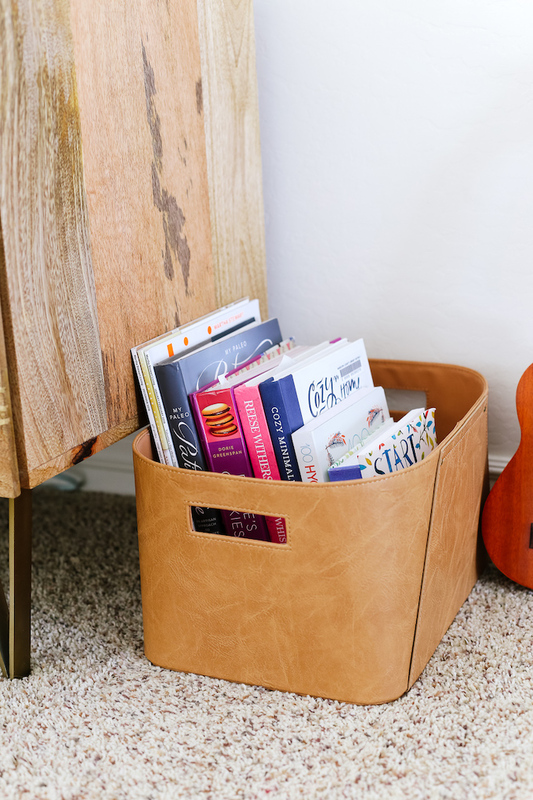 Can you share where you got that and a little bit about the lovely things you have in there? Thanks for all! Have a happy one! Jill – You’re so nice! The tray was a clearance Target find last year, though I’ve seen similar ones out in recent months. The plants are from HomeGoods, and the candles are a mix of Target and Anthropologie 🙂 I hope that helps!